Colorful orange carrots are rich in carotenoids, a group of phytochemicals known to help protect cells from free radicals and boost immunity. 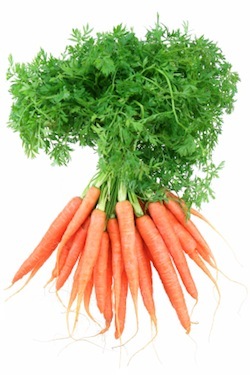 Carrots also help regulate inflammation, according to the University of Rochester Medical Center. Add carrots to your salad or cook them as a side dish for any meal. Other carotenoid-rich foods include apricots, tomatoes, sweet potatoes, squash, and pumpkin.